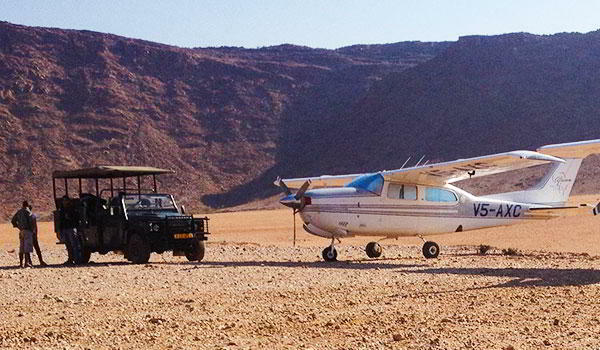 From its rugged mountains, dense woodlands and the world's oldest desert, Namibia is a land of contrasts and diversity. Swakopmund, the country's favorite resort area, is complete with a full entertainment complex. 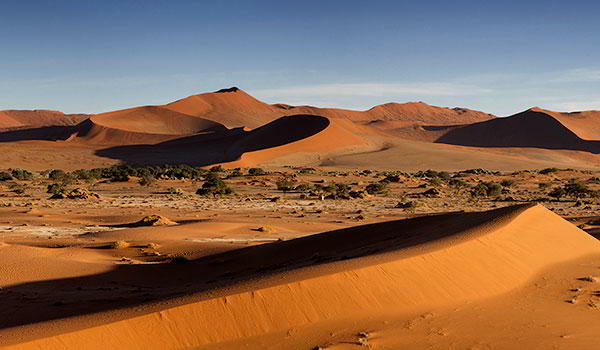 The impressive sand dunes of Sossusvlei are a must for any visitor. But it may be Etosha National Park for which Namibia is most famous. The diversity of wildlife and the ease with which game is found in the park draws wildlife enthusiasts year after year. And, with 392 species of birds identified to date, Etosha is a birdwatcher's paradise.